Where: Philadelphia Building, 1315 Walnut St.
Photo Pop Philly, the amazing and interactive pop-up closes this weekend. Guests can walk through five distinct rooms fill with artistic displays. The curated exhibition is filled with many local artists, has selfie-worthy highlights, murals, and plenty of spots for you to take photos at. The Blue Cross RiverRink Summerfest kicks will be closing its doors this Monday. The entertainment rink that had roller skating, the carnival game area The Midway, mini golf, a Chickie’s and Pete’s Crabshack, and a Franklin Fountain Cabin will be going away. Come out for the drinks, the waterfront splendor, and before its too late. Game Masters has given many Philadelphians a behind-the-scenes and interactive look at some of their favorite video and arcade games for months. Over 30 game designers have been on display at The Franklin Institute. 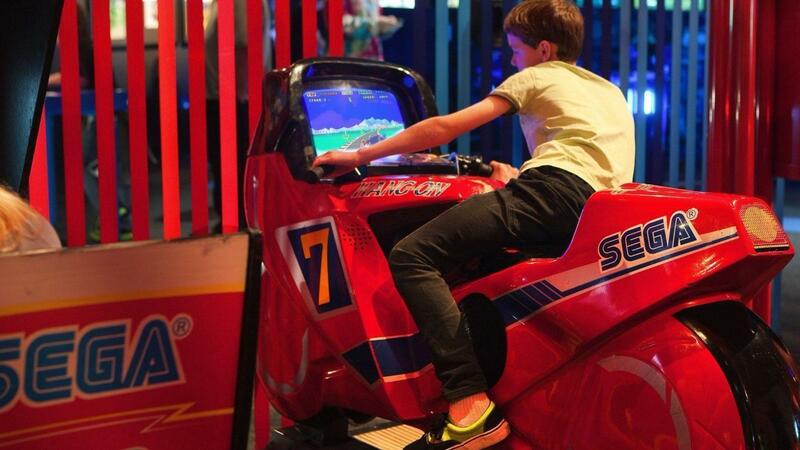 The playable at this one-of-a-kind exhibit provides several in-depth glimpses into how these famed games came to life. Come check up the games, artwork, and more. The National Museum of American Jewish History has been heralding the work of Leonard Bernstein for months. The famed composer and conductor’s full exhibition Leonard Bernstein: The Power of Music has been a real treasure. Modern Times: American Art 1910-1950 will also be closing at the Philadelphia Museum of Art this weekend. 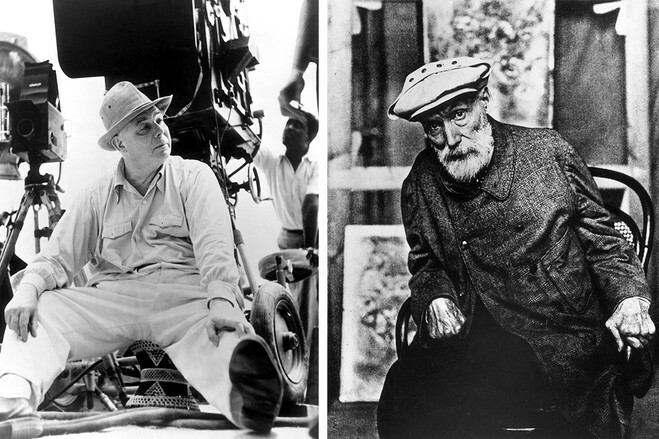 It’s also your last chance to catch Renoir: Father and Son/Painting and Cinema at the Barnes Foundation. This Labor Day Weekend there will be plenty of options to entertain all your friend and family. There will be fireworks on the Delaware River Waterfront, several institutions in the city will be having celebrations, and plenty of attractions throughout the long holiday. 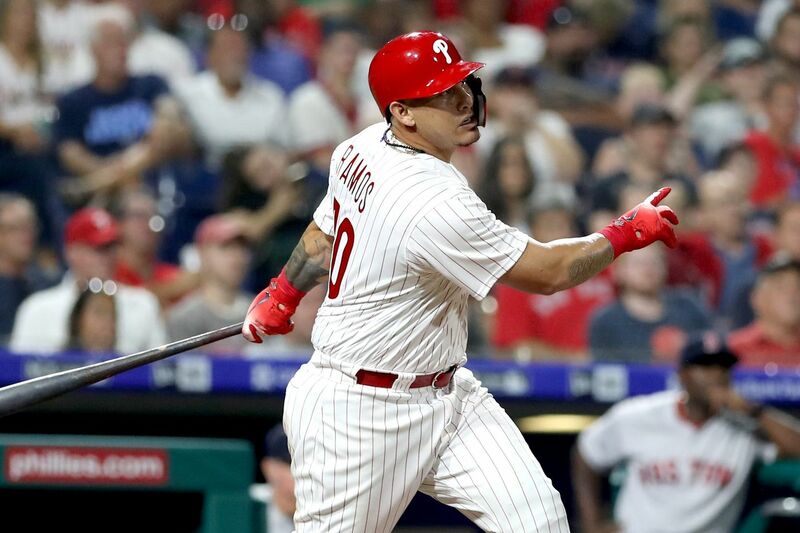 The Philadelphia Phillies will be taking on the Chicago Cubs in a three-game series this weekend. The NL East vs NL Central showdown will put the Phillies against the 1st place team in front of thousands of fans. Come out to the ballpark any day this weekend to see all the action. As the Summer winds down, don’t miss your opportunity to catch many of the outdoor screenings in the city each week. 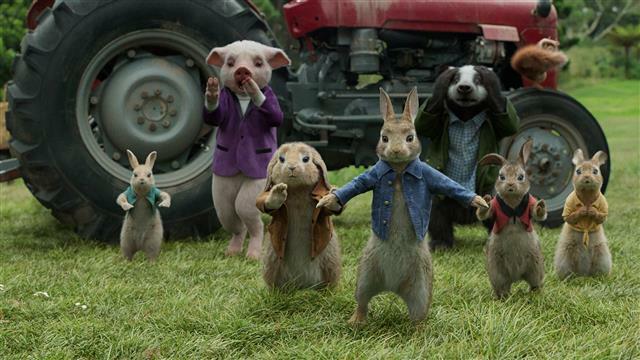 Stop by Bartram’s Garden this Friday for a screening of Peter Rabbit. At the Parks on Tap location, Clark Park, Black Panther will be screened. The University City area will be full of food trucks, hammocks, and more plenty of brews. 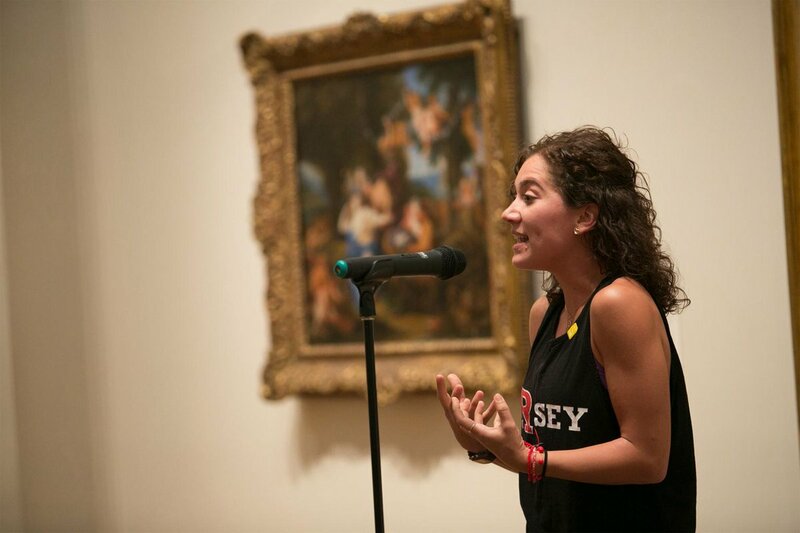 Each week the Philadelphia Museum of Art hosts cultural happy hours and evening events. This week is Final Fridays: Work Your Angles. There will be writing workshops where guests can write their own narratives, music by DJ THEakasha, and Philly spoken word act Ivy Sole. 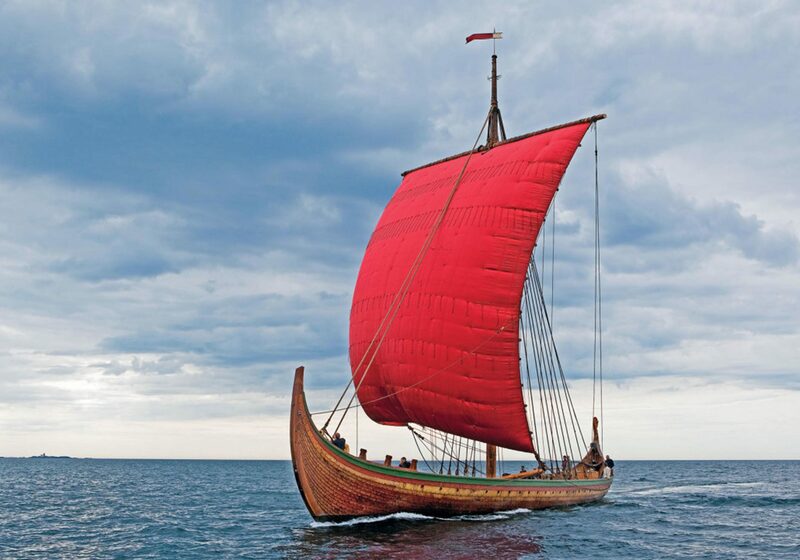 From this Friday until next week, the Nowerigen built Viking longship, Draken Harald Hårfagre, will be at Penn’s Landing. Attendees will be able to come aboard, screen a documentary on the ship, shop in the themed mercantile area, listen to discussions from the captain, and more. It’s Labor Day Weekend in the city of Philadelphia which means its Made in America festival weekend. 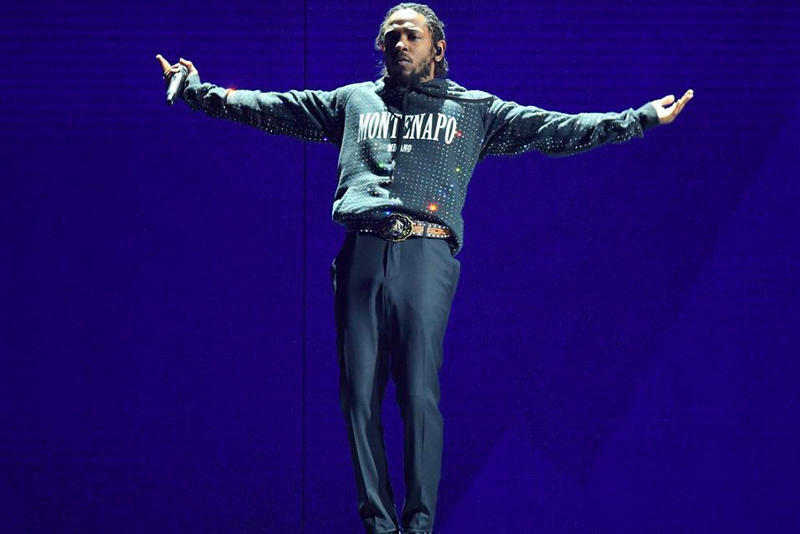 Kendrick Lamar, Nicki Minaj, Post Malone, Meek Mill, Diplo, and plenty others will be rocking the stage at this two-day music extravaganza. 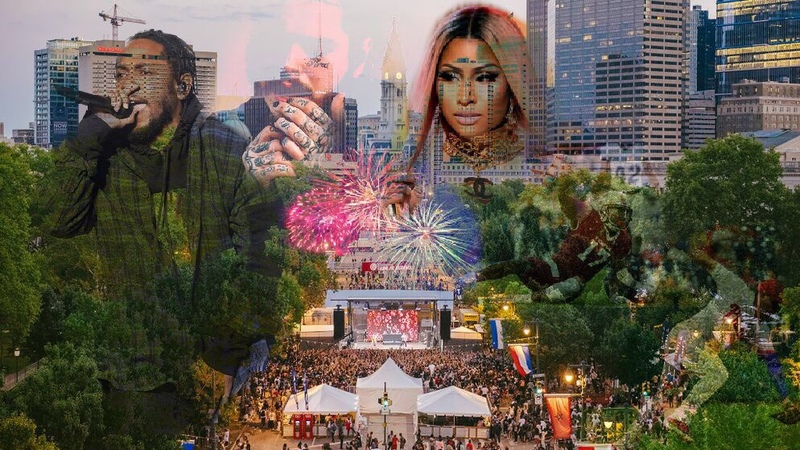 Be sure to check out Philly Influencer’s event rundown and afterparty list of the Jay-Z curated festival. 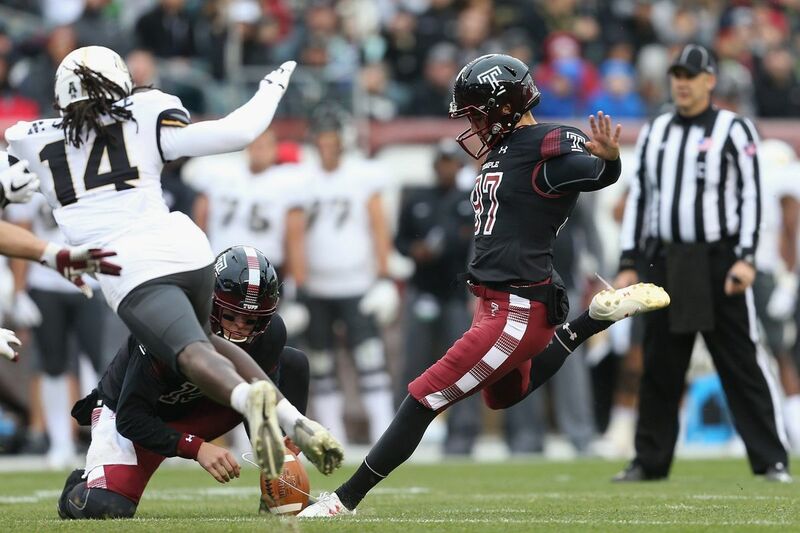 This Saturday afternoon the Temple Owls will be taking on the Villanova Wildcats in this inner region matchup. This local college football kickoff will be putting these rivals and their fanbases against each other for four quarters of gridiron glory. 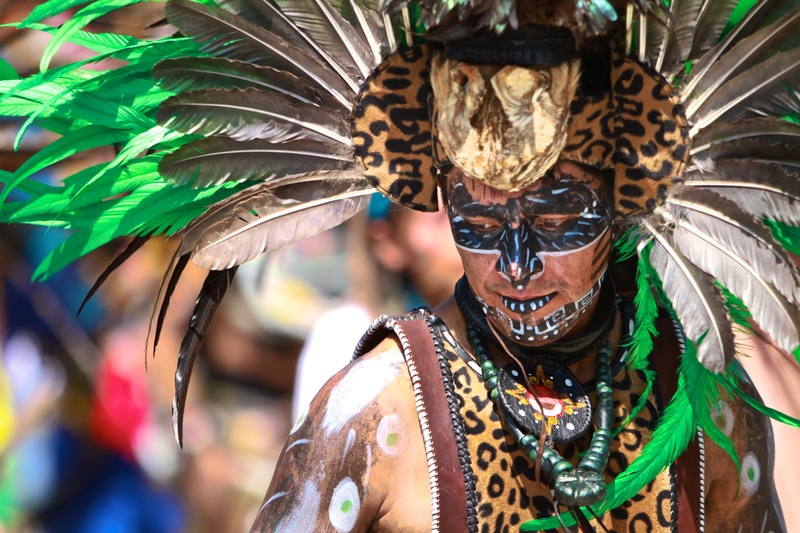 Each weekend in the City, several areas in the city are filled with produce and handmade crafts. 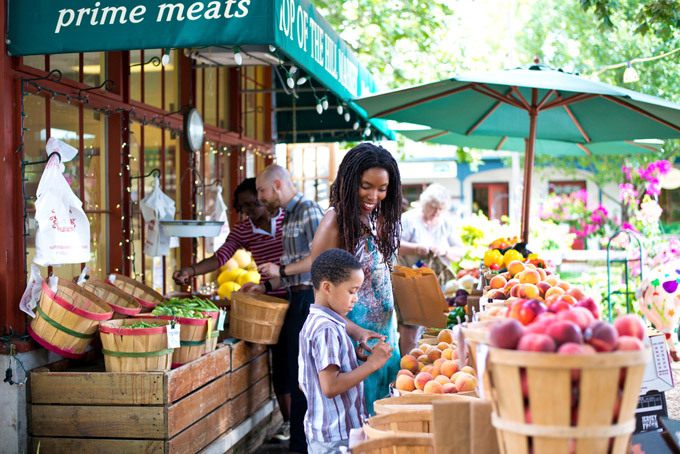 Head over to Clark Park Farmers’ Market, Headhouse District Farmers’ Market, Rittenhouse Square Farmers’ Market, Market at the Fareway in Chestnut Hill, or Fairmount Farmers Market for all your needs. For those in collegiate domains, there’s a weekly University City Farmers’ Market and Cecil B. Moore Farmers’ Market. Where: Cannstatter Volkfest-Verein, 9130 Academy Rd. This weekend come out to Volksfest at Canstatter-Verein. 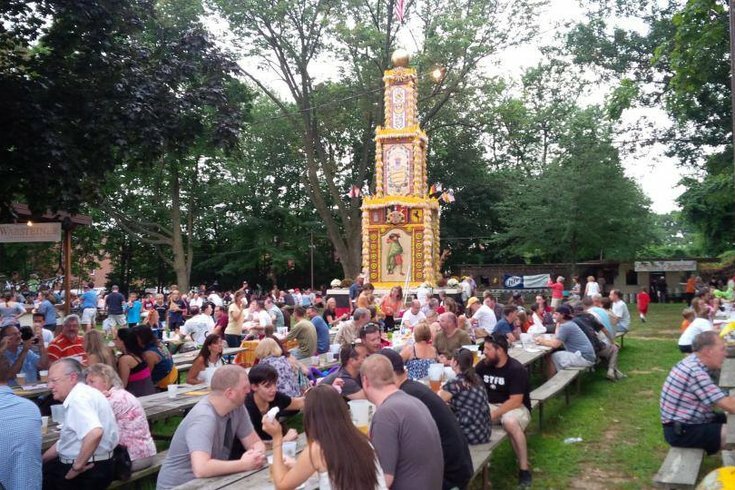 This German social club hosts this Labor Day Weekend blowout every year. There will be German beer, music, performances, wines, music and more. Bring your entire family out to be amused by the rides, eat some bratwurst and frankfurters, and have a fun-filled day. Punch Line Philly has been known to get the freshest and most talked about names and comedy and productions to grace its stage. 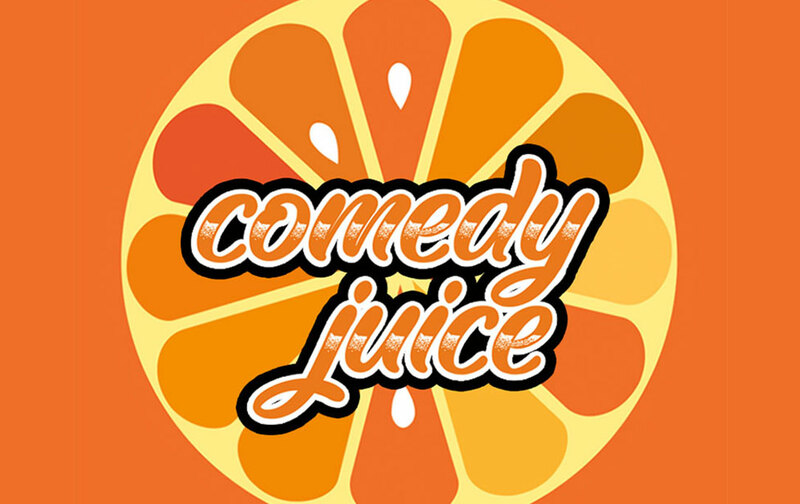 This Saturday night, they’ll be bringing NewYork and Los Angeles staple, Comedy Juice to Philly for the first time. 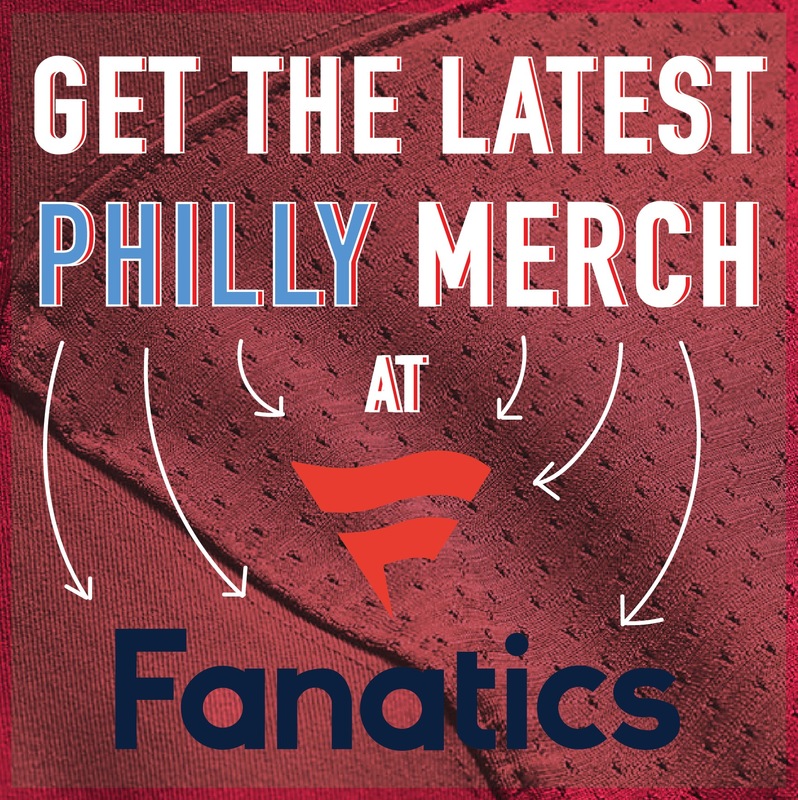 Come be a part of its first live audience in the City of Brotherly Love. The laugh house will also be hosting a silent party Friday night. Where: Philadelphia Museum of Art, 2600 Benjamin Franklin Pkwy. and Barnes Foundation, 2025 Benjamin Franklin Pkwy. 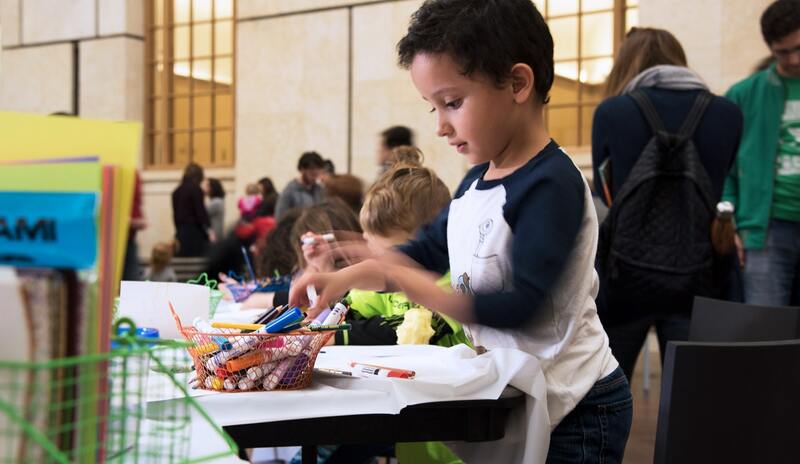 The Sunday come to The Barnes Foundation for PECO Free First Sunday Family Day: Reboot, Renew, Revive!. There will be art-making and crafts, storytime, play, a performance by olive Dance Theatre, storytime, and more. The jazz and soul act Sistahs Attune will also be performing. Stop by the Philadelphia Museum of Art for pay-what-you-wish Sunday as well. This Sunday is Blue Corn Lifestyle’s Green & Organic Festival. There will be several local farmers, agricultors, artisans, and more on location. The open-air area will be filled with restauranteurs serving up samples, instructionals, traditional performers, and plenty of food. 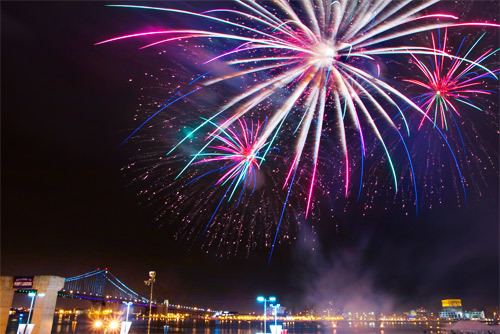 After a night of dazzling fireworks, come back to Penn’s Landing the next day for Waterfront Day. 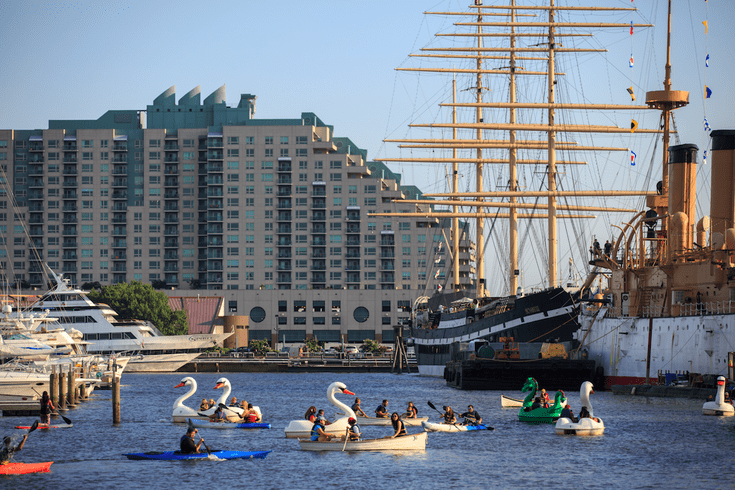 The day-long festival will include the Spirit of Philadephia, Spruce Street Harbor Park, Blue Cross RiverRink Summerfest, and several other venues in the aquatic area. There will be food, drinks, skating, and other deals during the pop-up celebration. Where: The Dell Music Center, 2400 Strawberry Mansion Dr.
Head over to The Dell Music Center this Sunday night for Party in the Park. 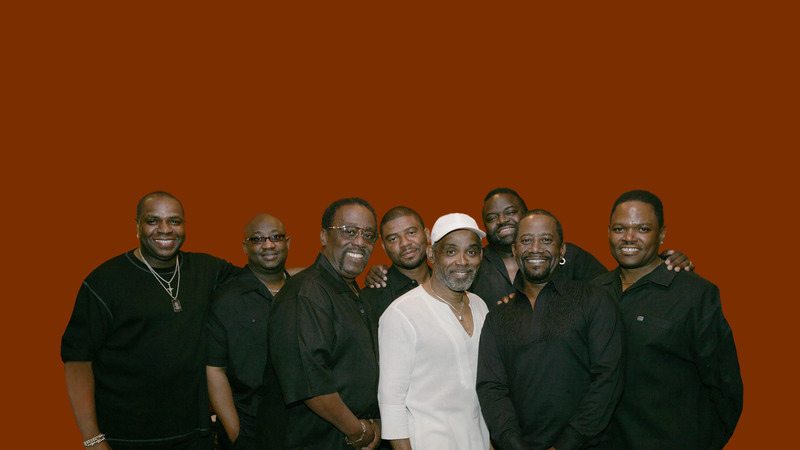 The beloved amphitheater will be filled with the sounds of Philly’s own Maze featuring Frankie Beverly. The BET Cadillac Lifetime Achievement Award winners will be bringing the soul sound of the 70’s and 80’s to thousands of their fans.